This comprehensive book covers subjects such as mycology; redox reactions; mass and energy balances; downstream processing; fermentation substrates and design of industrial plants. All the authors are still active in the field and come from both industrial and academic backgrounds. 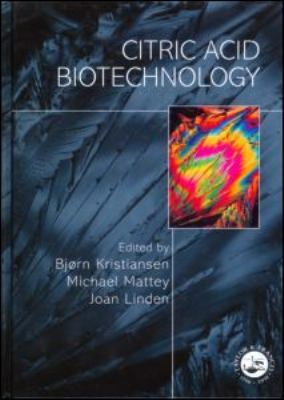 Undergraduates and postgraduates studying industrial microbiology, biotechnology or biochemical engineering, or those wishing to pursue careers in the biotechnological industry will find this a comprehensive, accessible and definitive resource. It will also provide a useful reference for researchers and managers in the industry.